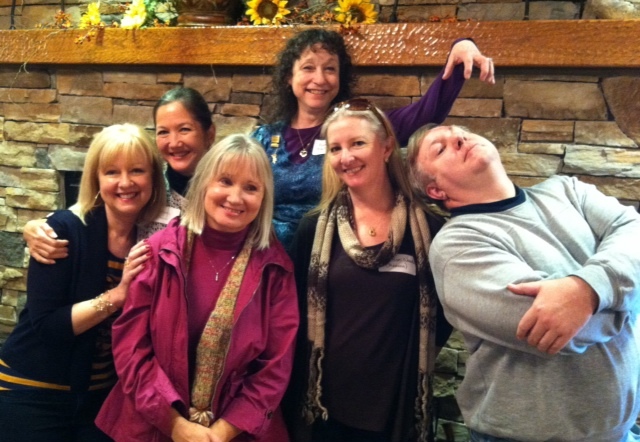 From left to right: Beth Carter, Jan Marler Morrill, Shirley McCann, Me, Madison Woods, Kent Bonham. 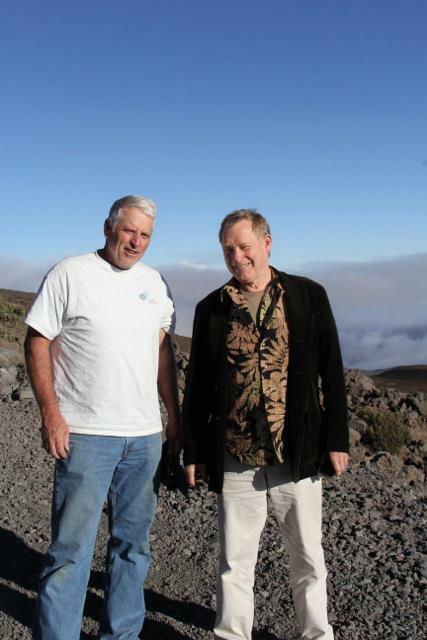 Last week Ted Strutz took a trip to Hawaii and met Doug MacIlroy. Both visits, one personal and one vicarious, thrill me. It makes me feel connected. I dream of a larger meeting one day, but for now we have the internet and shared stories.